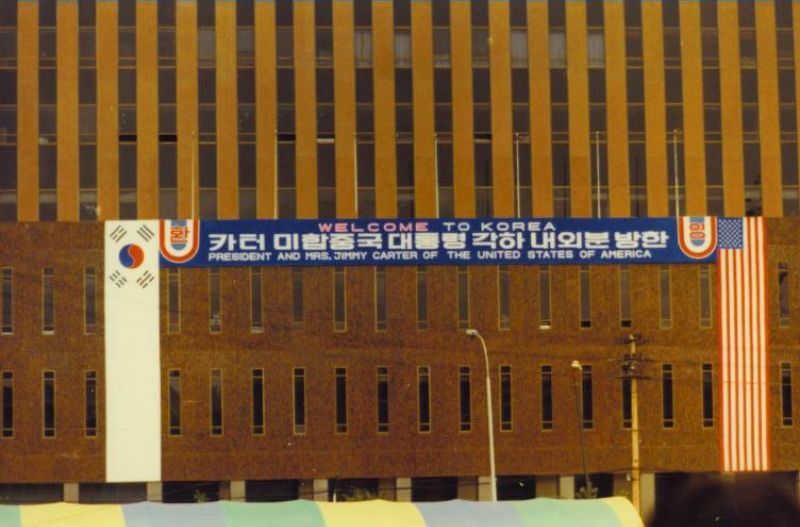 Seoul is the capital and largest metropolis of the Republic of Korea (commonly known as South Korea). It is the world's 16th largest city, and forms the heart of the Seoul Capital Area, which includes the surrounding Incheon metropolis and Gyeonggi province. 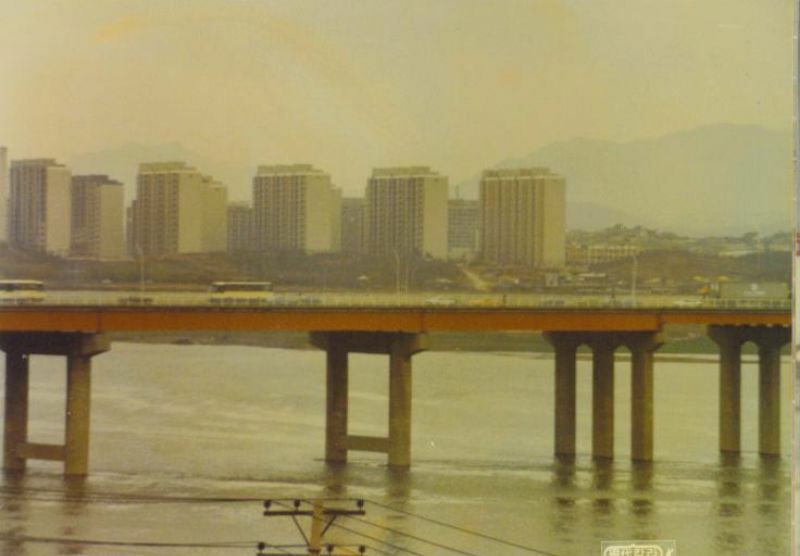 Strategically situated on the Han River, Seoul is surrounded by mountains, the tallest being Mt. 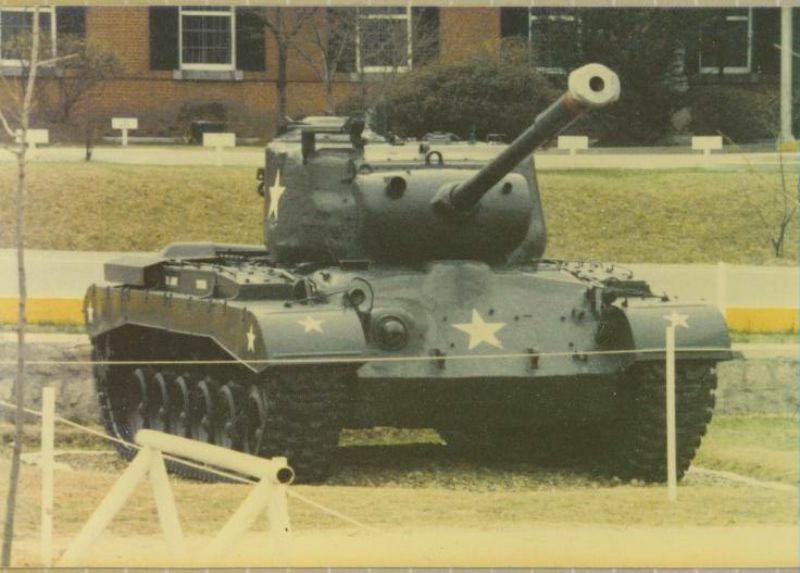 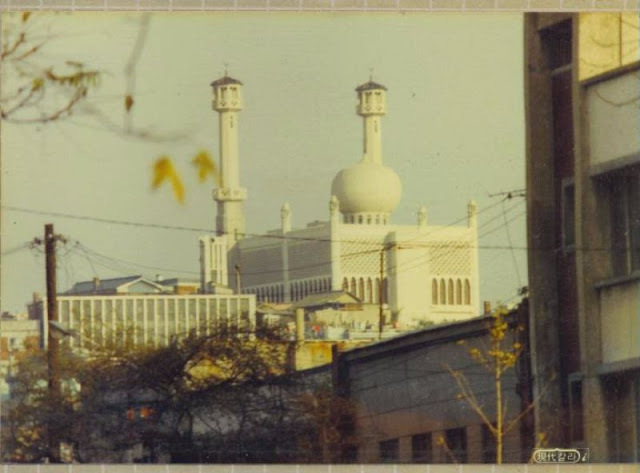 Bukhan. The Seoul Capital Area houses about half of the country's population. 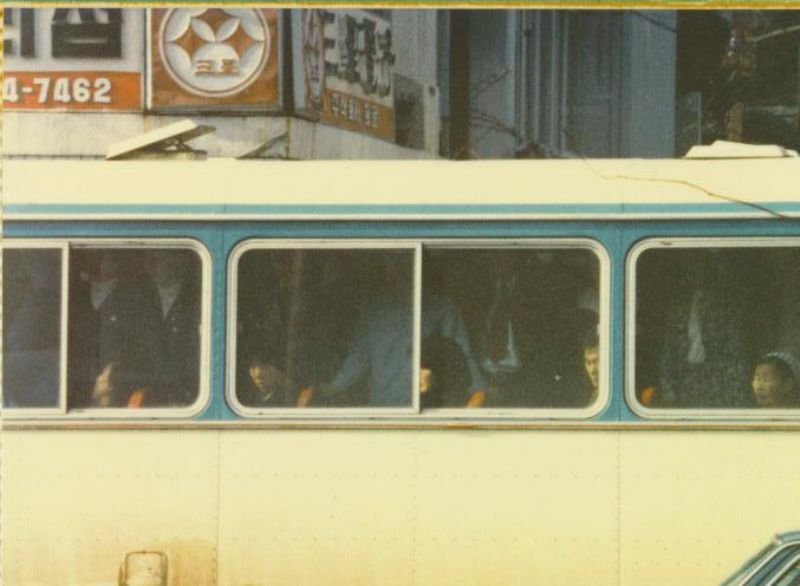 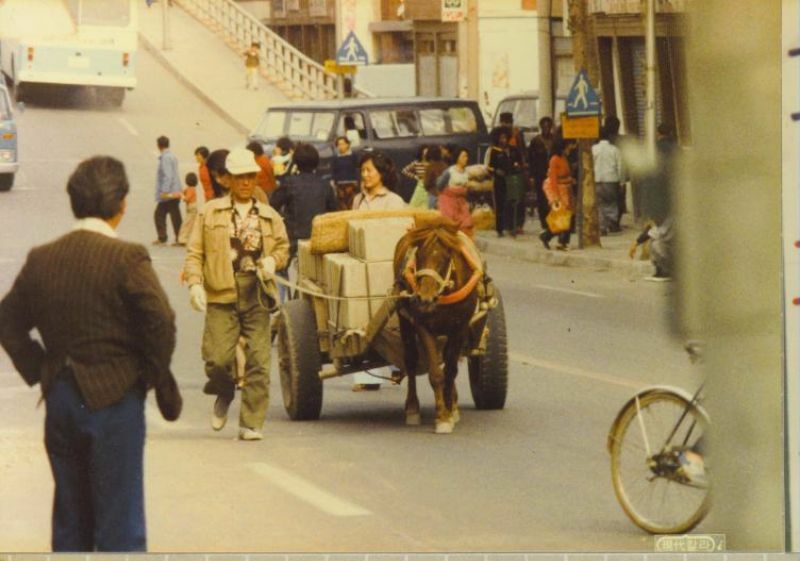 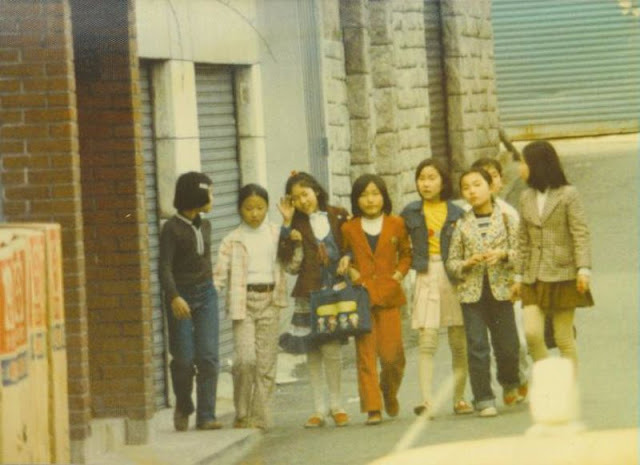 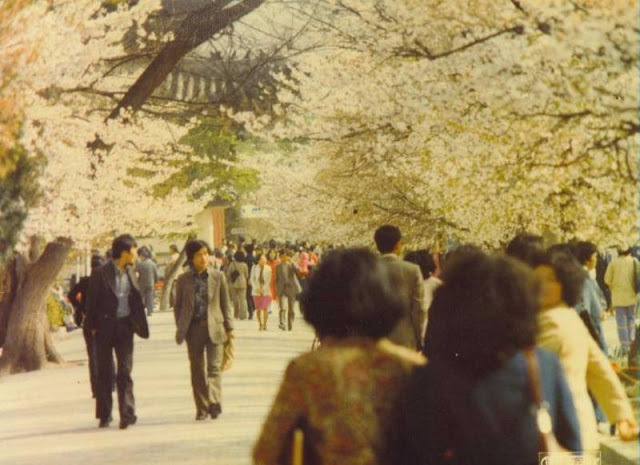 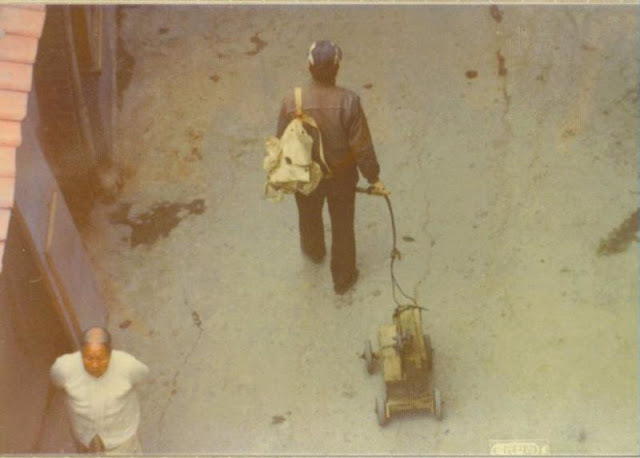 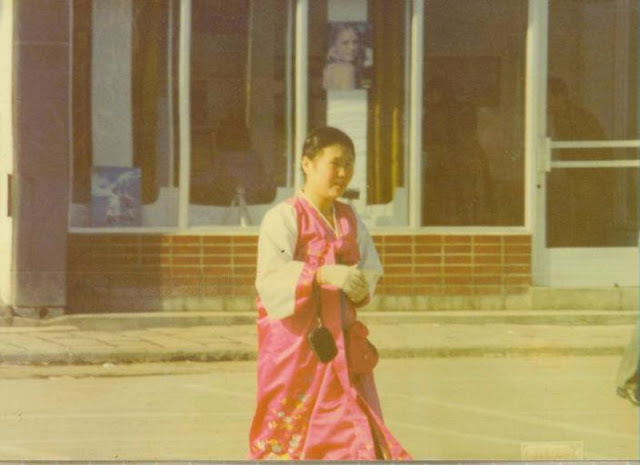 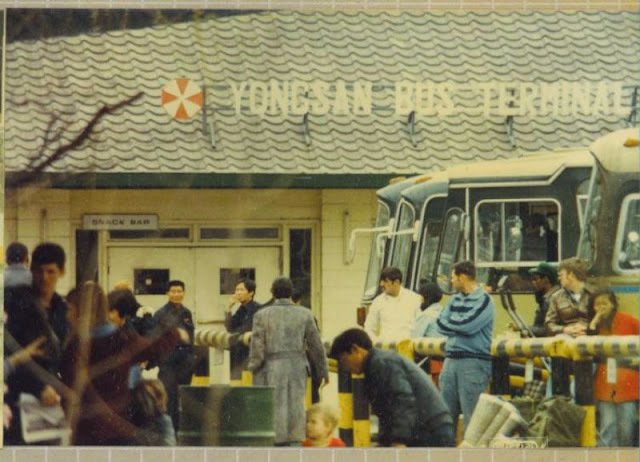 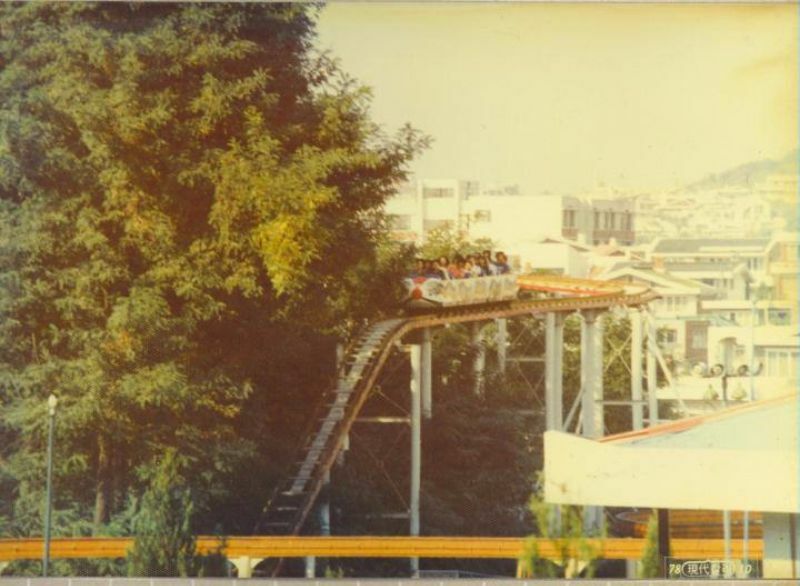 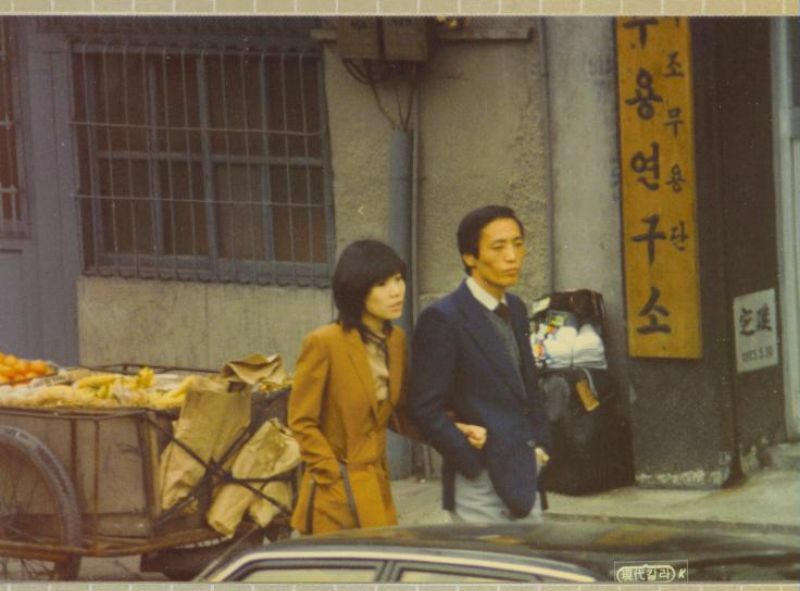 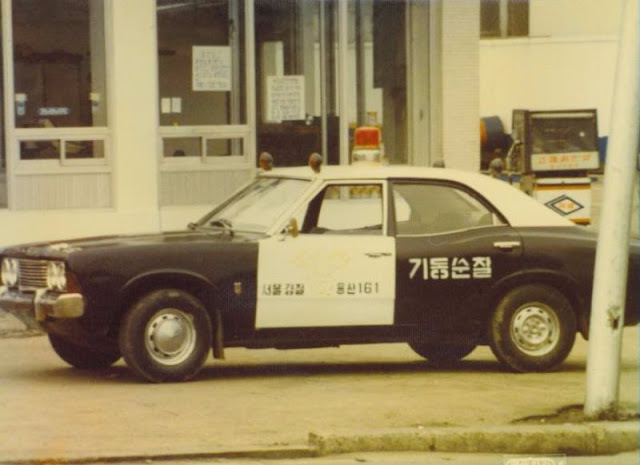 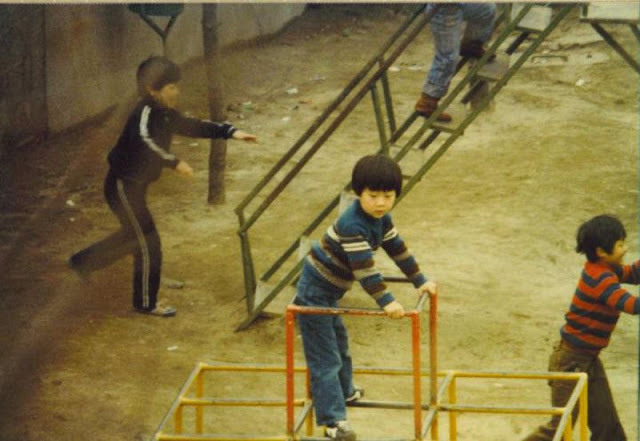 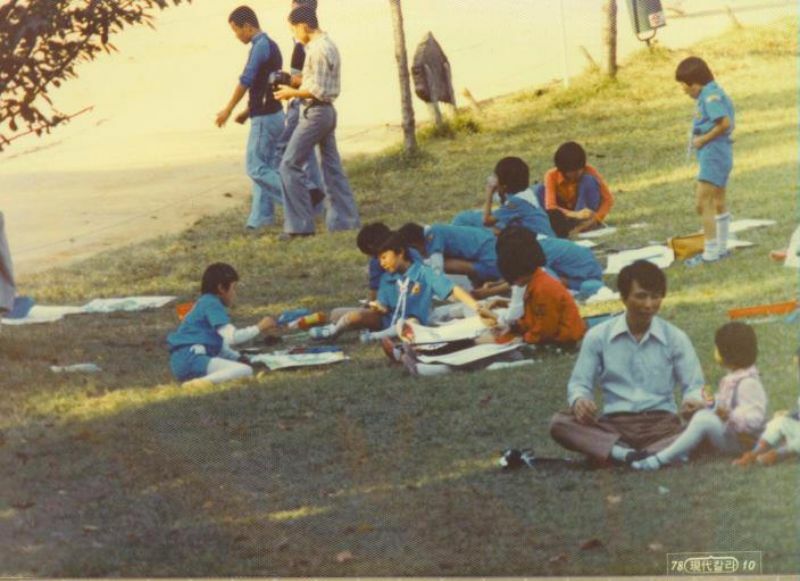 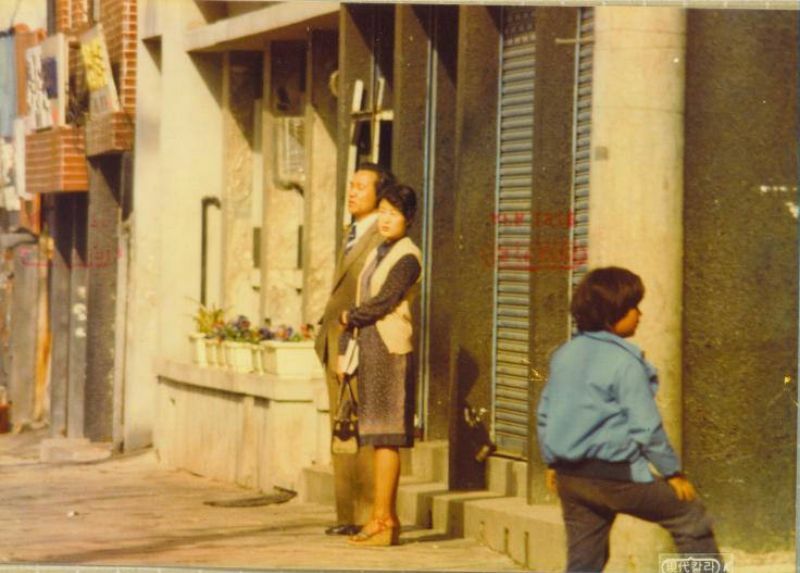 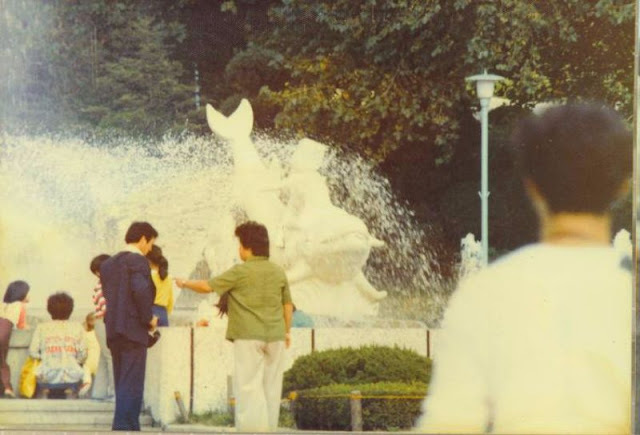 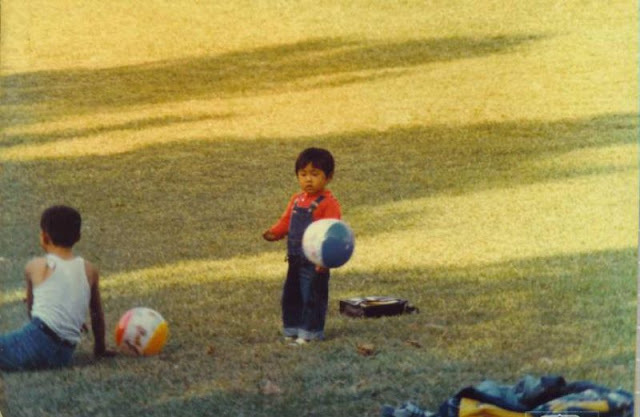 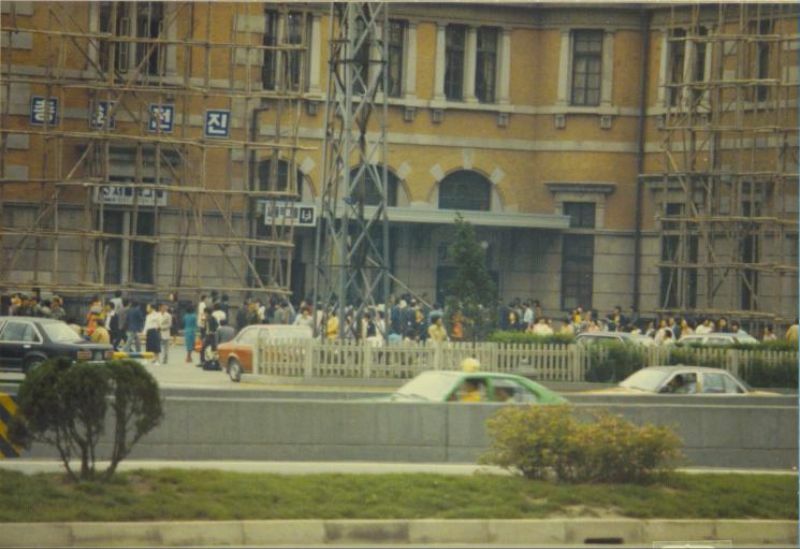 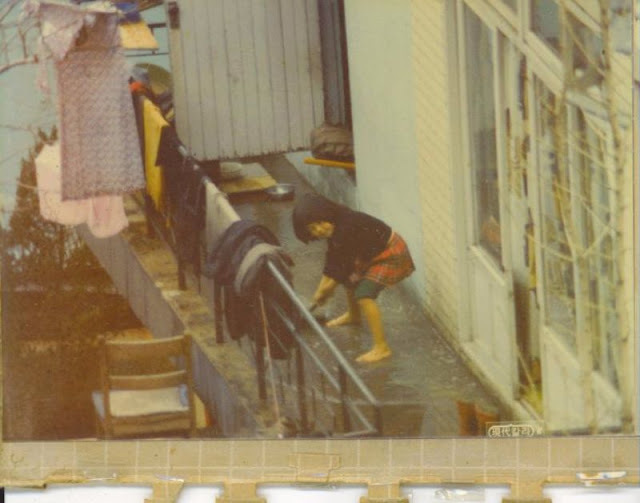 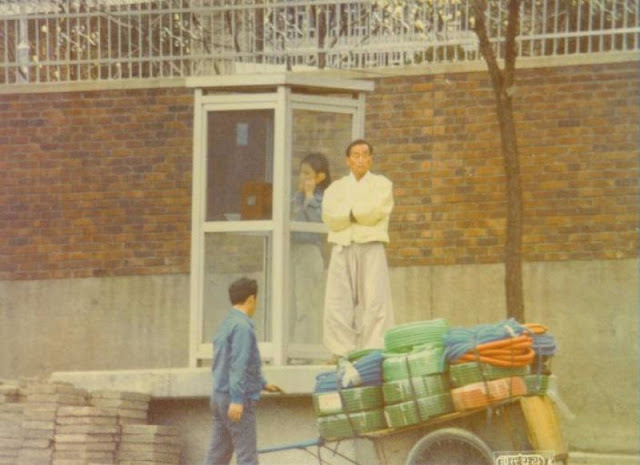 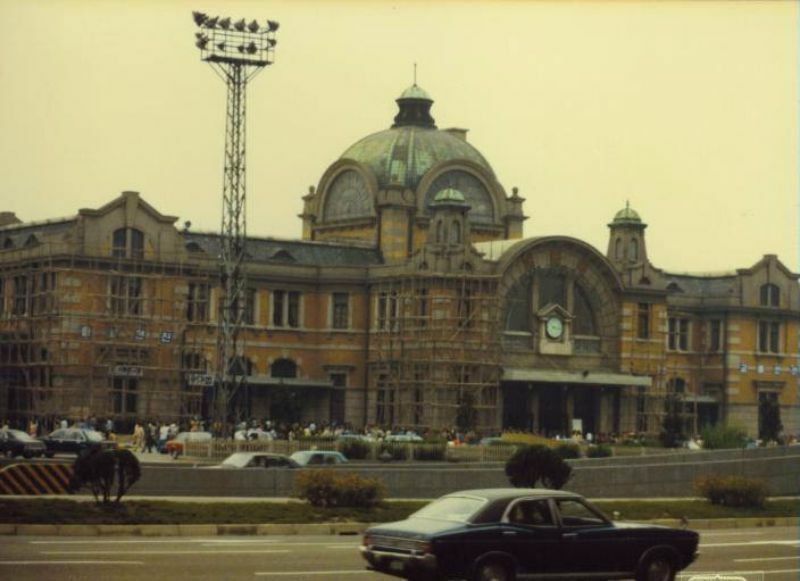 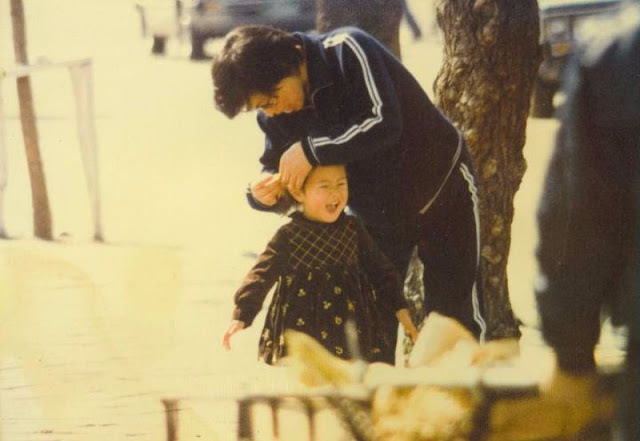 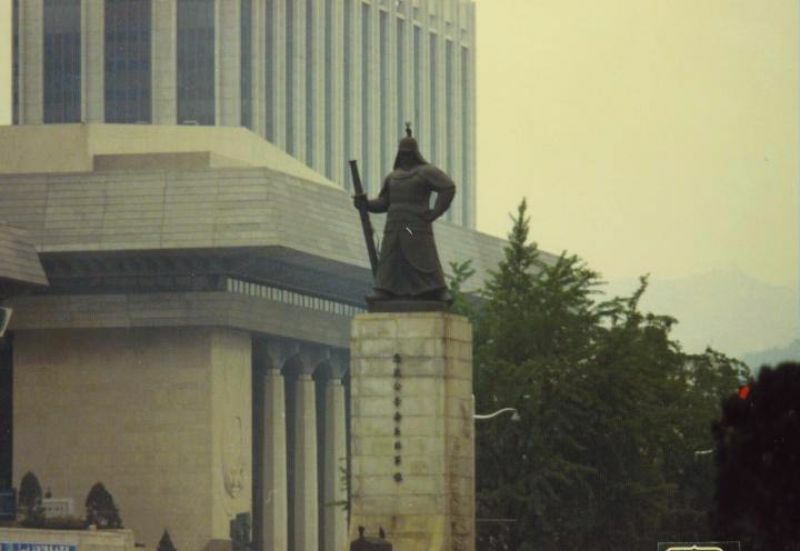 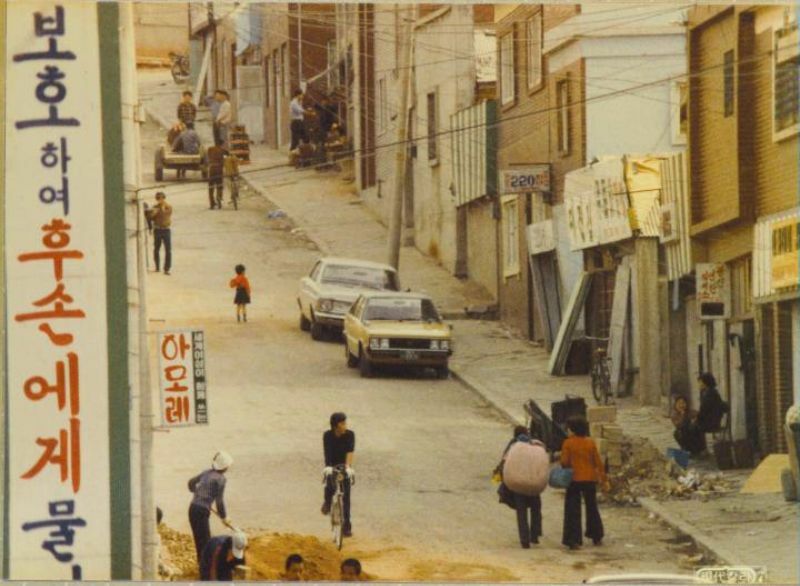 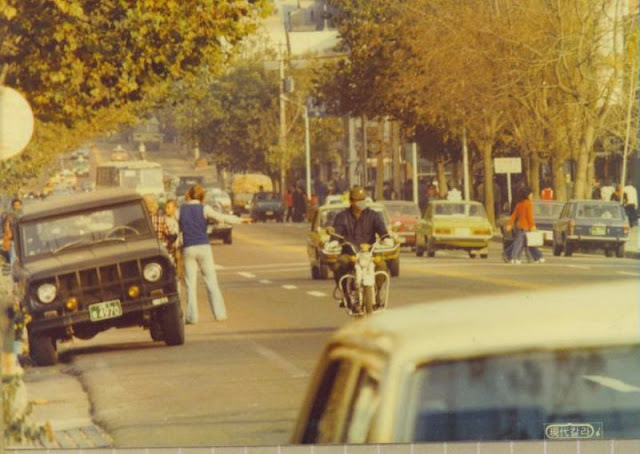 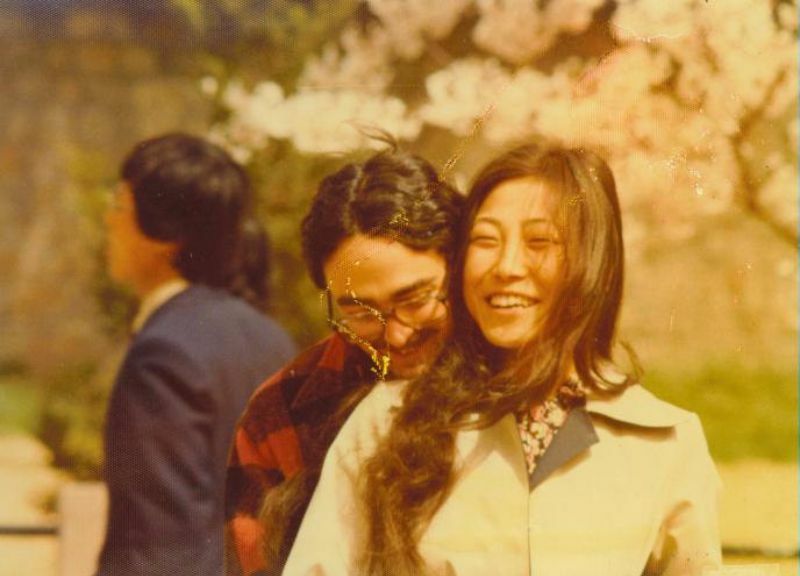 Take a look at these beautiful pictures from Bob to see what Seoul looked like in around 1978 and 1979.